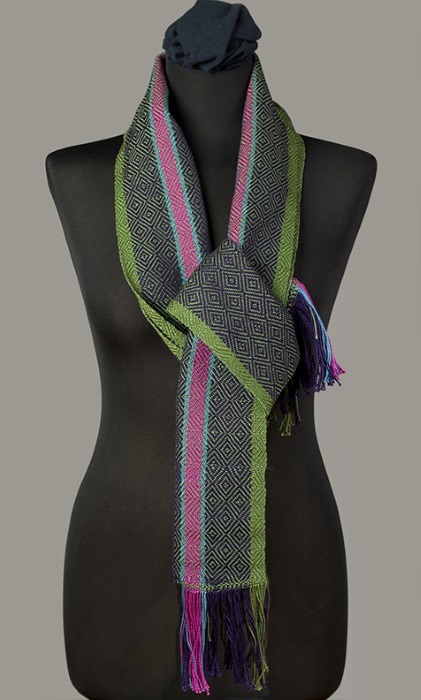 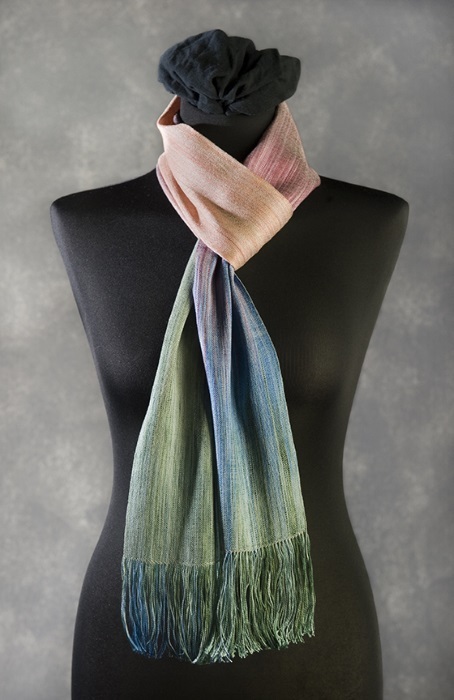 Wearable art in the form of a scarf dramatically changes the look of whatever you’re wearing. 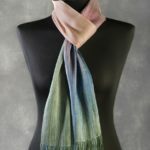 A scarf worn with jeans makes an everyday staple stand out in a crowd. 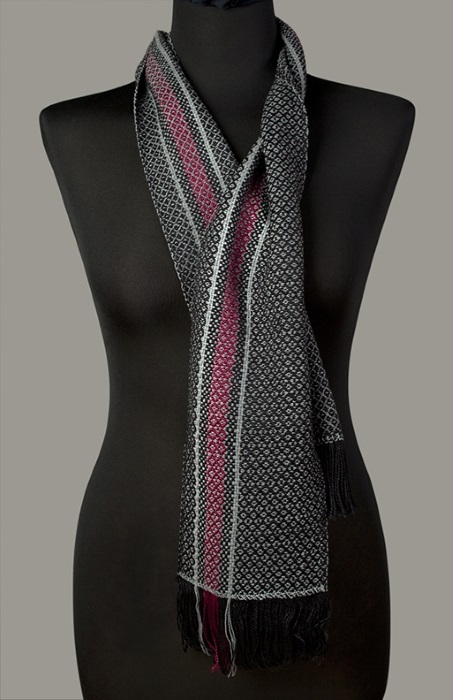 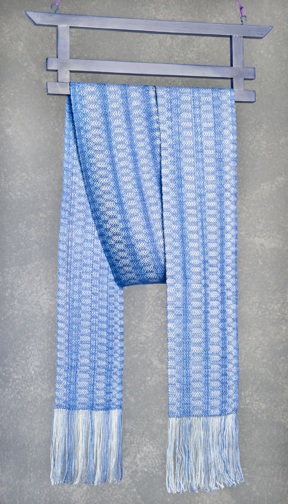 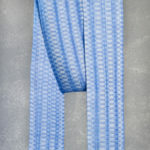 When you have a concert or play to attend after work, a scarf will add an elegant touch to your office wear. 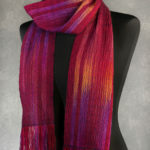 Also, scarves make wonderful gifts for special but hard-to-buy-for friends and relatives. 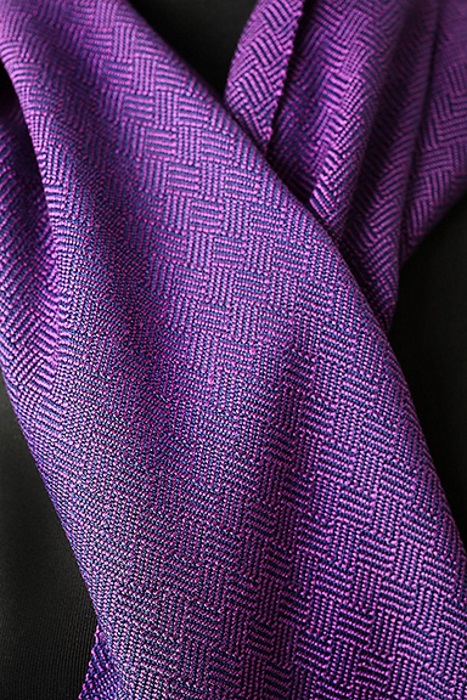 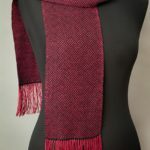 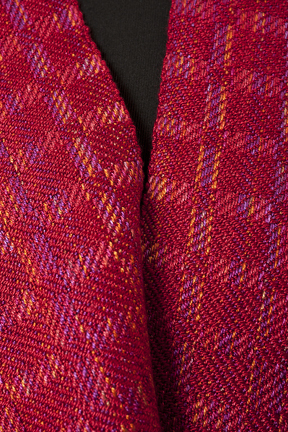 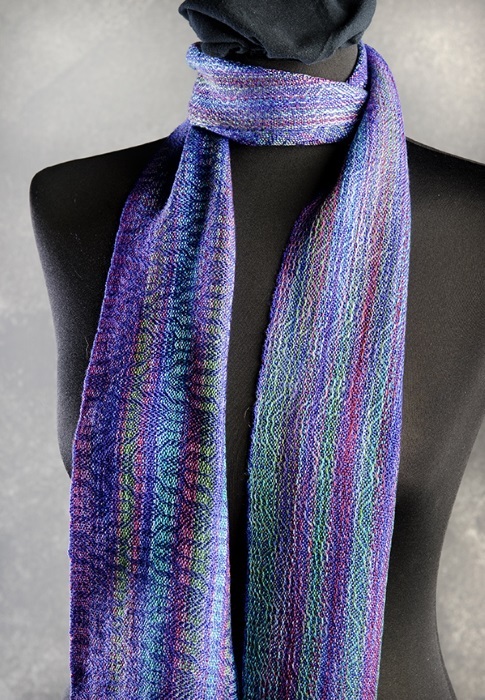 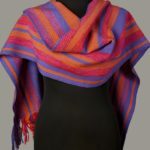 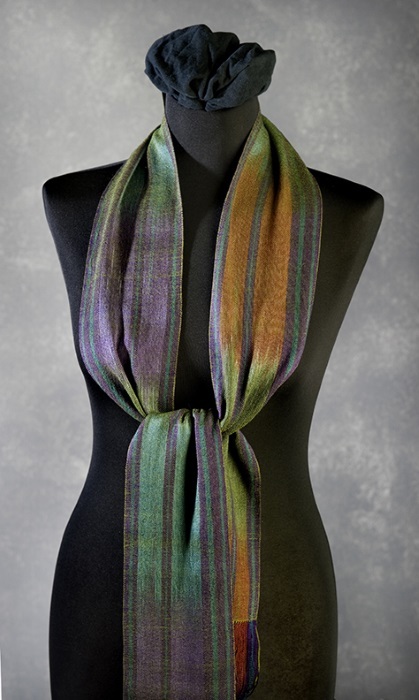 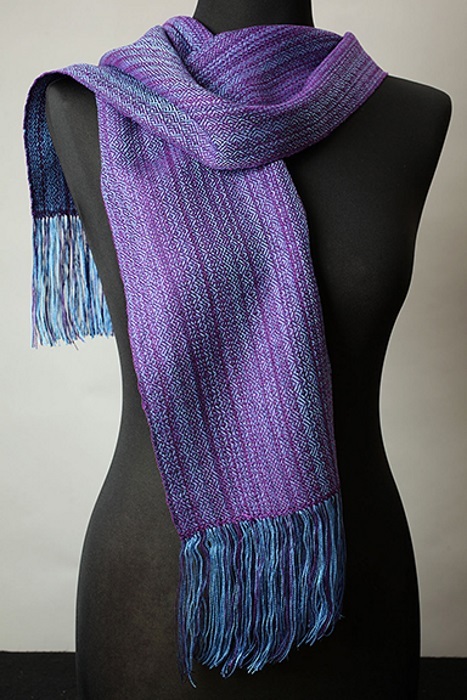 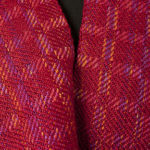 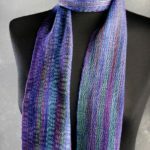 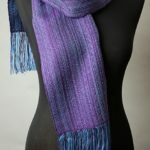 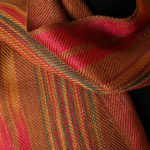 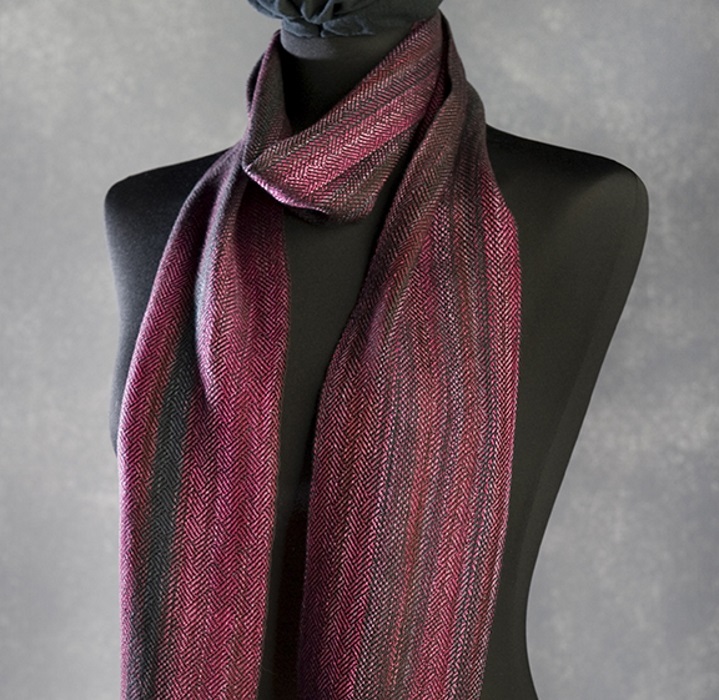 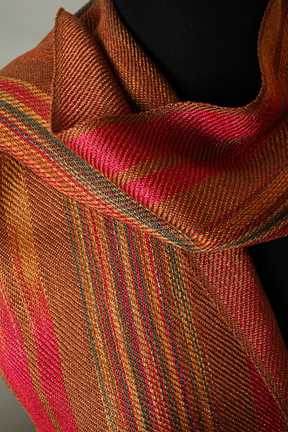 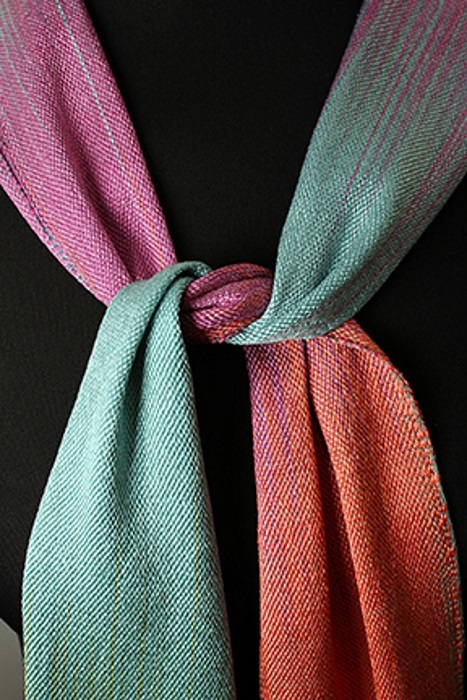 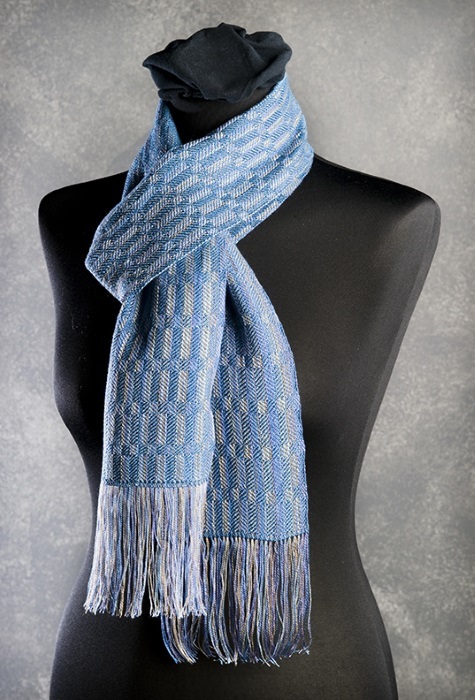 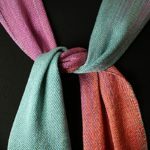 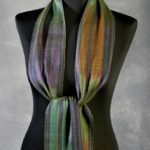 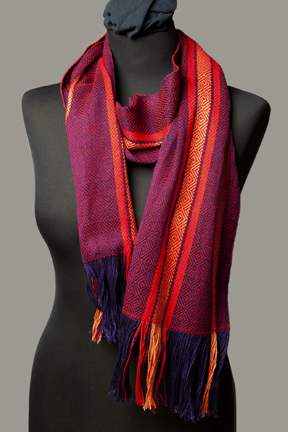 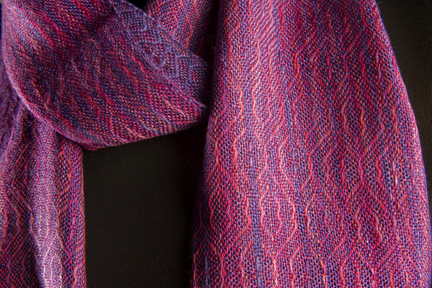 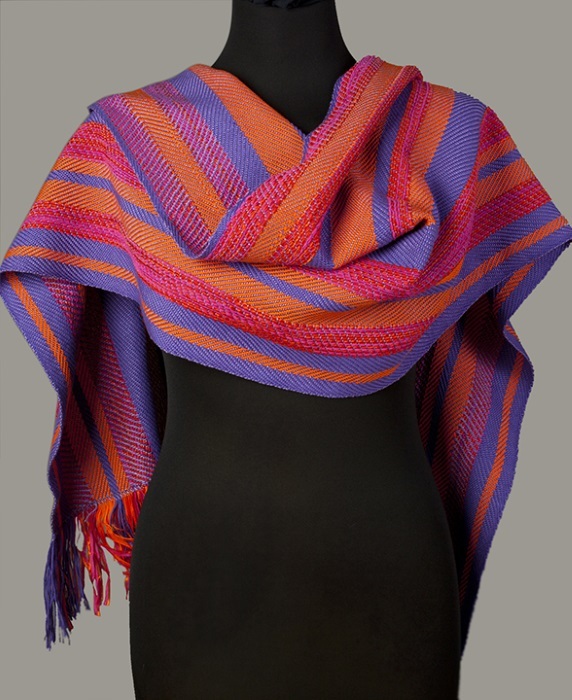 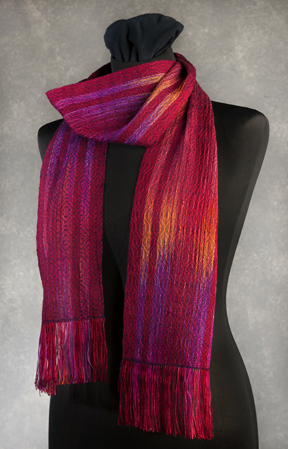 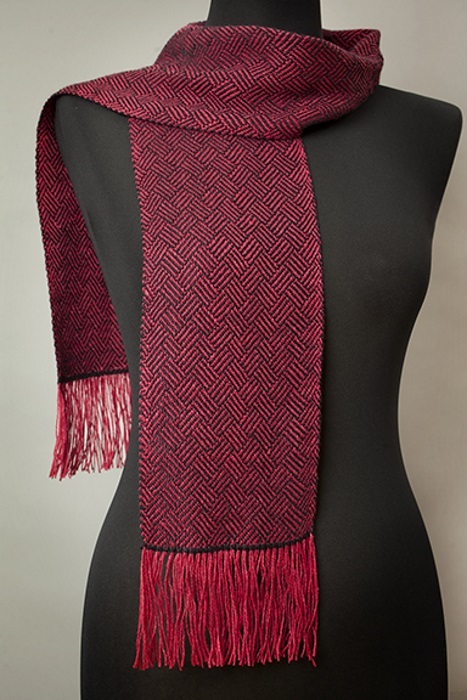 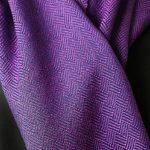 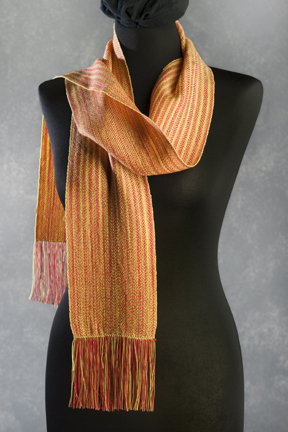 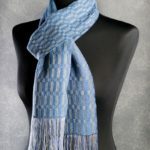 For example, consider presenting a hand-dyed, handwoven scarf to your mother-in-law along with a gift certificate for her to purchase an outfit to match. 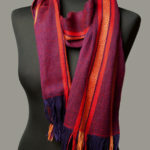 Browse through the collection here to find one for yourself or a special someone. 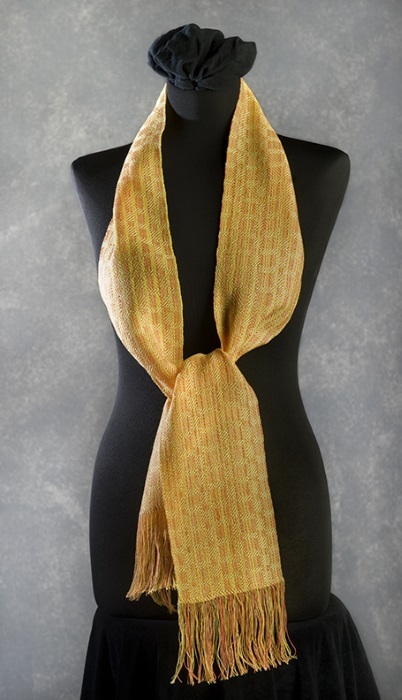 Scarves generally measure 5 – 6 inches wide to minimize bunching around the neck and 72 inches long to allow for a variety of tie options. 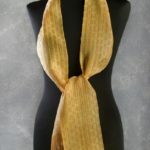 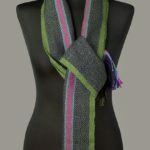 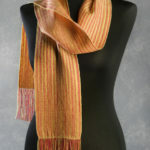 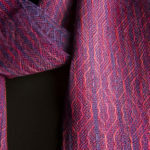 Ann Robinson Textiles also custom designs and handcrafts scarves to your individual taste and needs.